ABC Studios’ “Godfather of Harlem,” a prequel series to the film “American Gangster,” is casting background actors in New York City. Male talent, aged 23–58, is wanted to portray riot cops. Visible tattoos and modern haircuts will not be permitted. All talent must be comfortable working around atmospheric smoke. There will be a mandatory fitting on October 16, 2018. Shooting will take place on October 23, 2018, in NYC. Pay is the SAG-AFTRA Background rate for union actors and $143 for 10 hours of work, plus overtime, for nonunion actors. 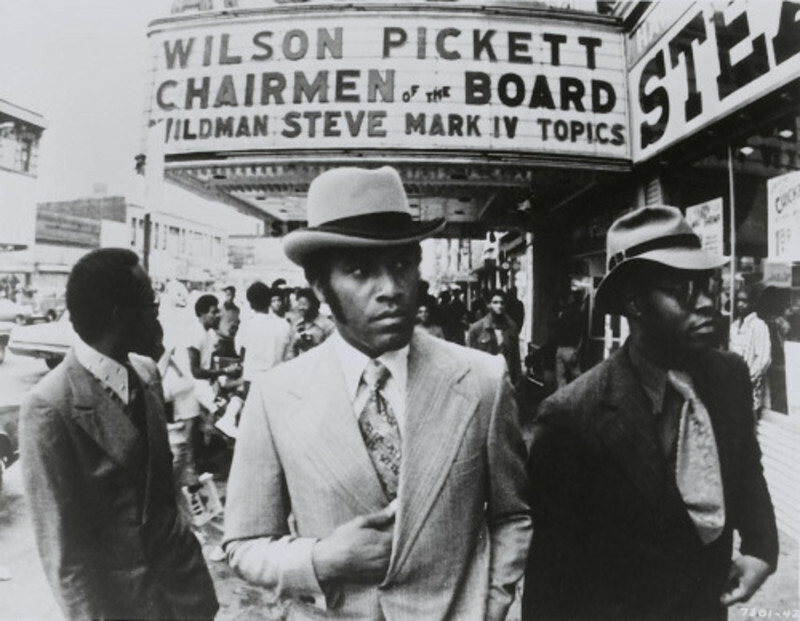 Photo credit: Bumpy, who became known as The Harlem Godfather. This entry was posted in film, Jobs and tagged ABC Studios, American Gangster, Casting, Godfather Of Harlem, SAG-AFTRA by Harlem World Magazine. Bookmark the permalink.